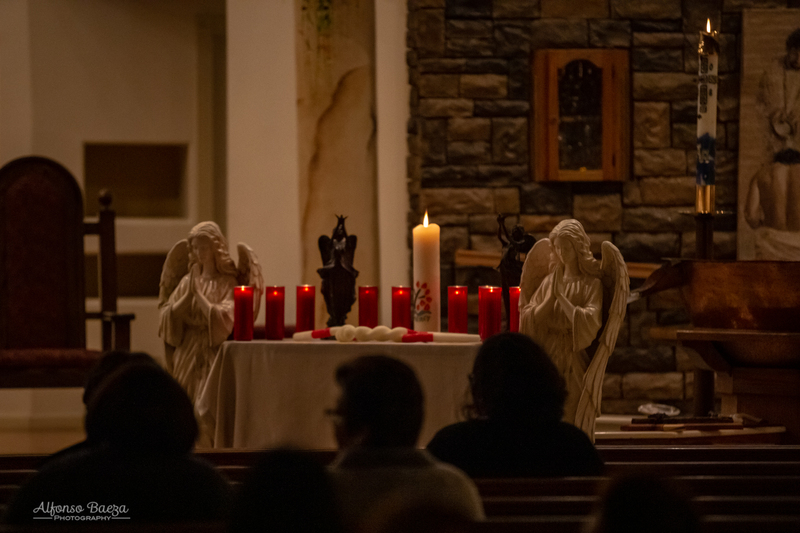 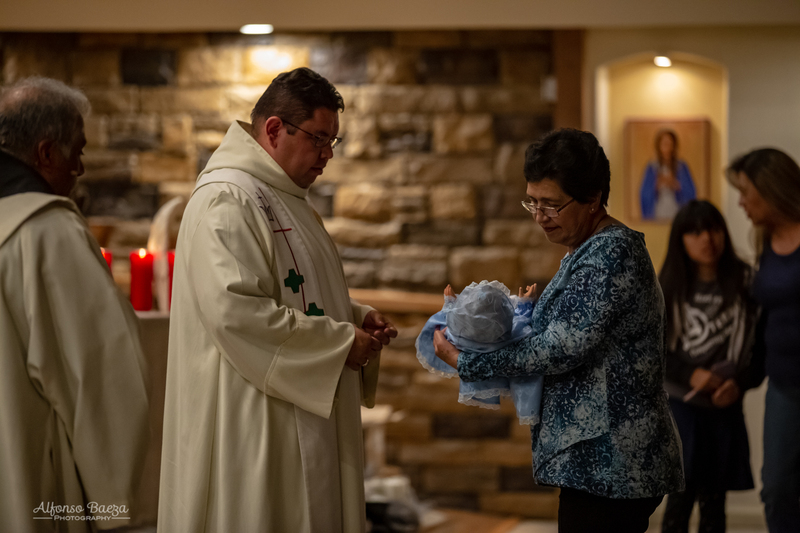 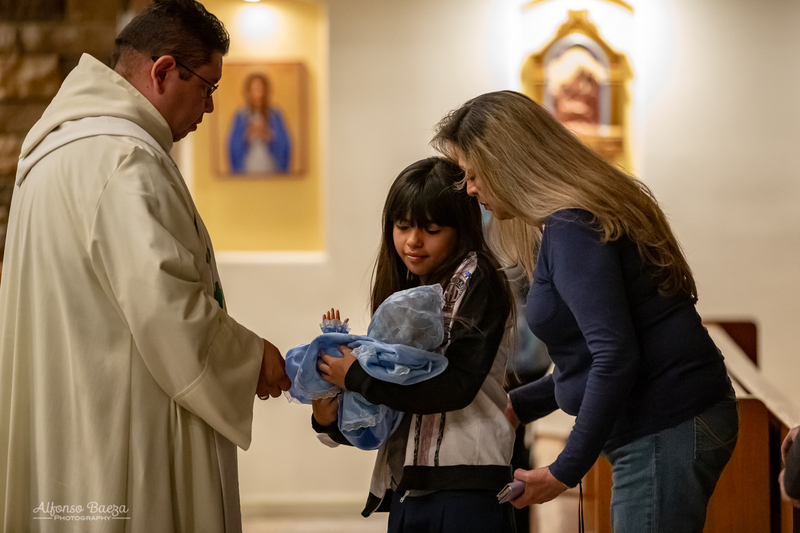 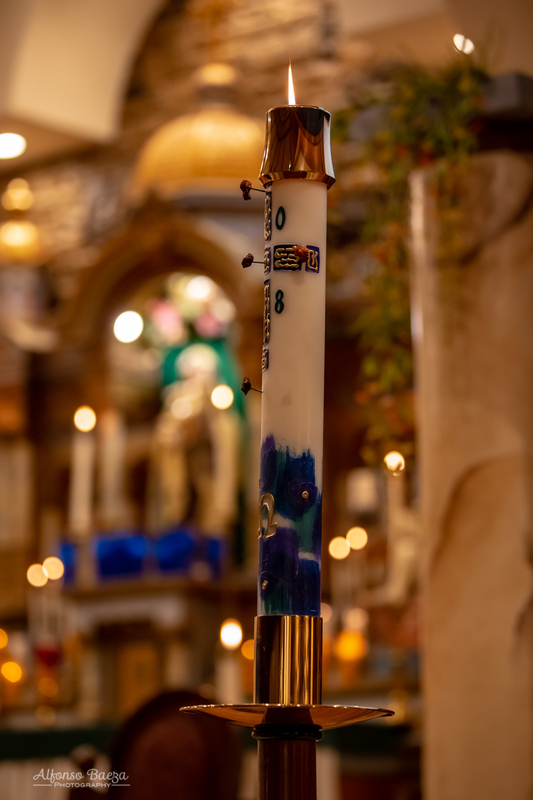 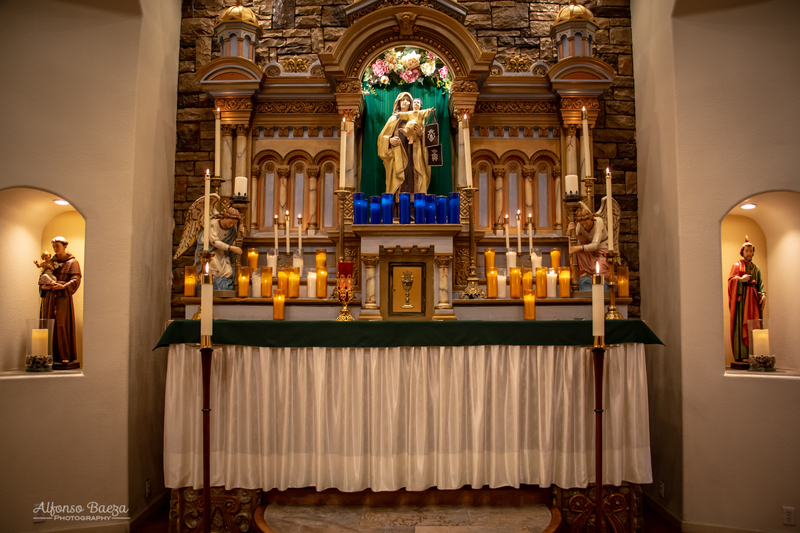 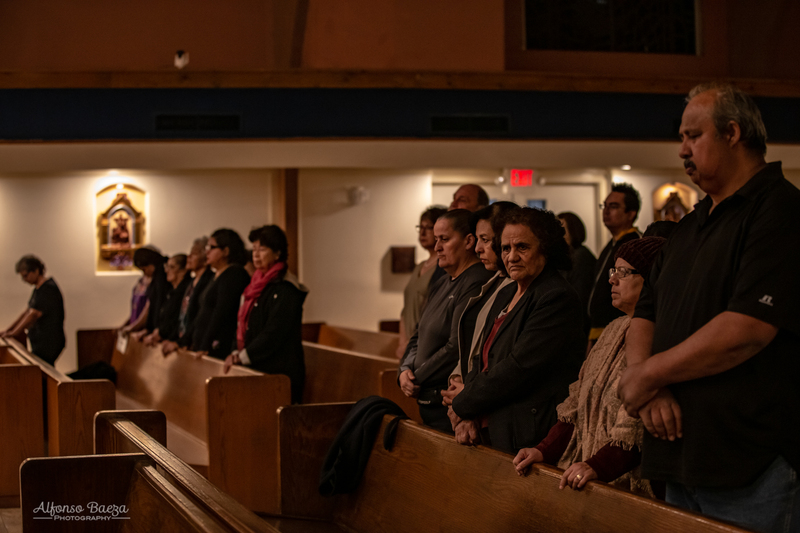 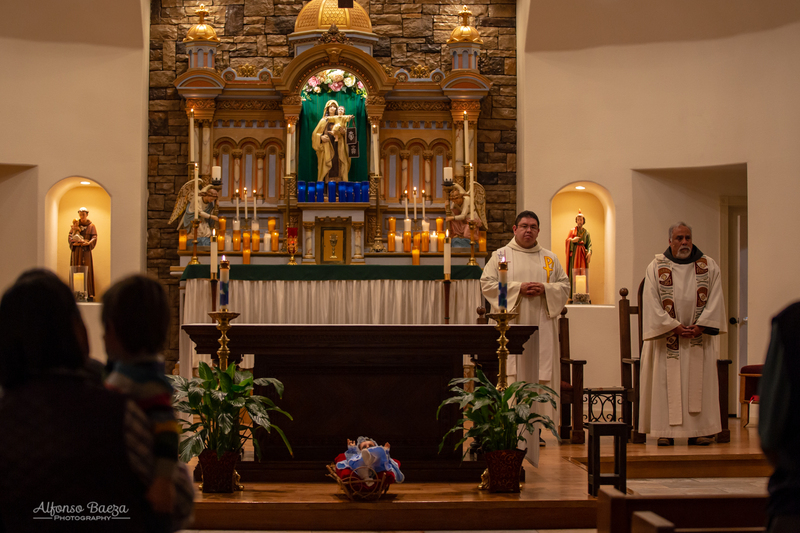 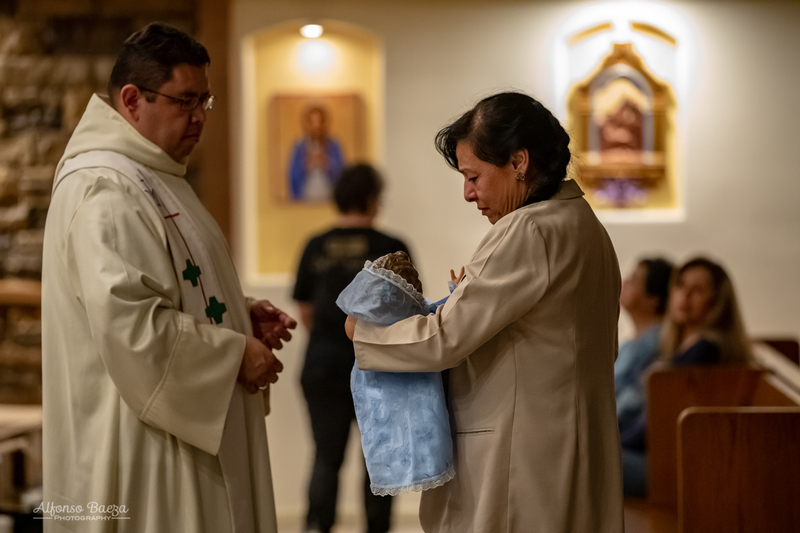 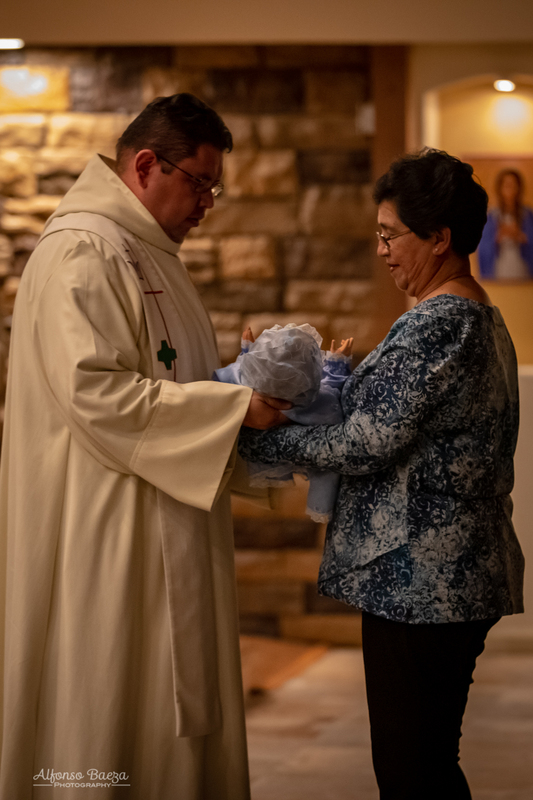 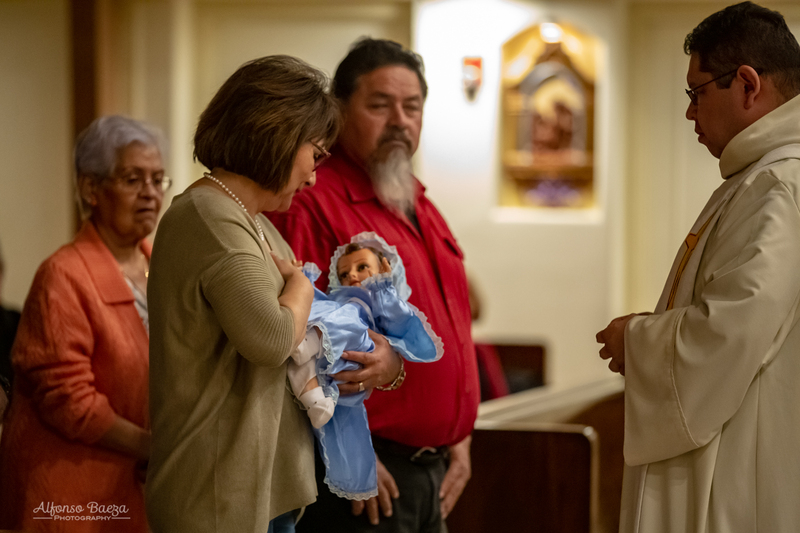 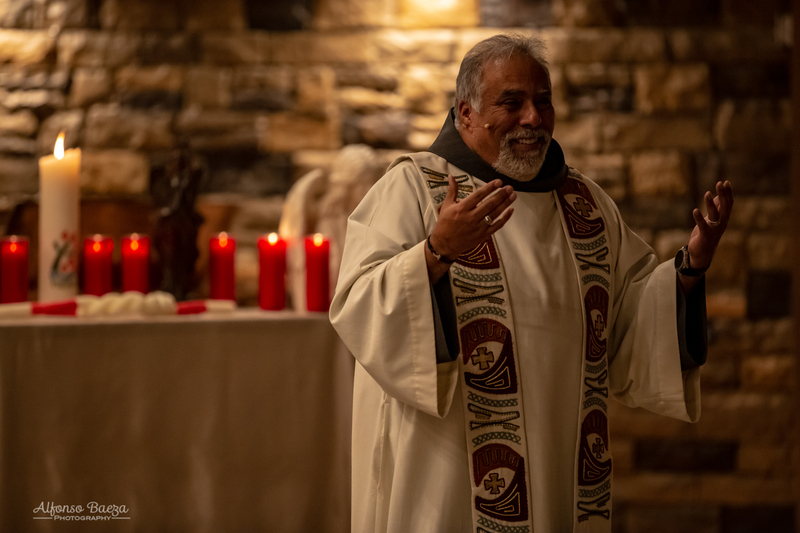 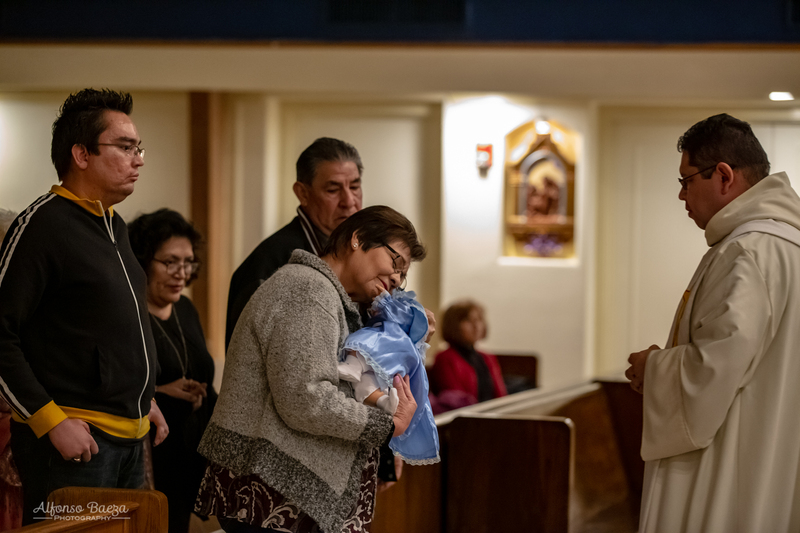 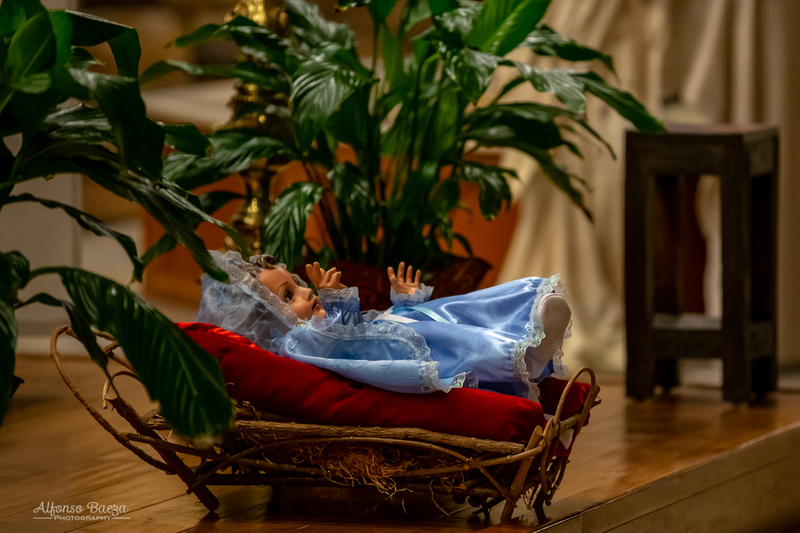 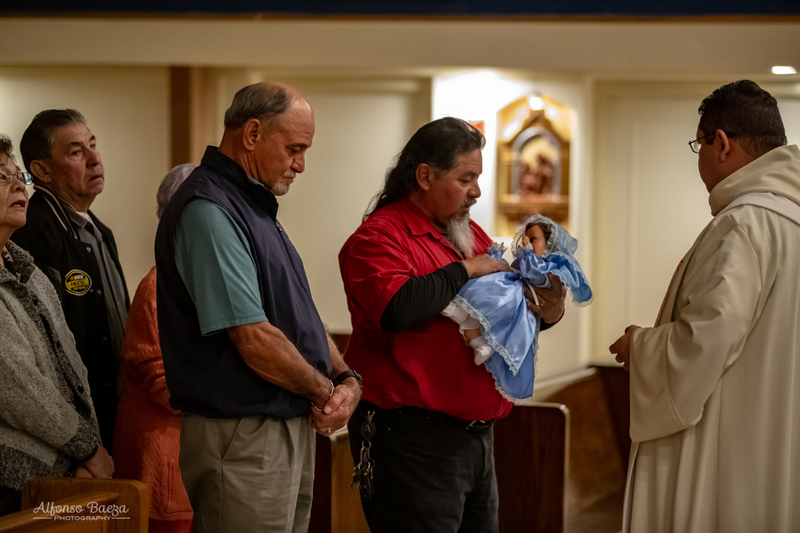 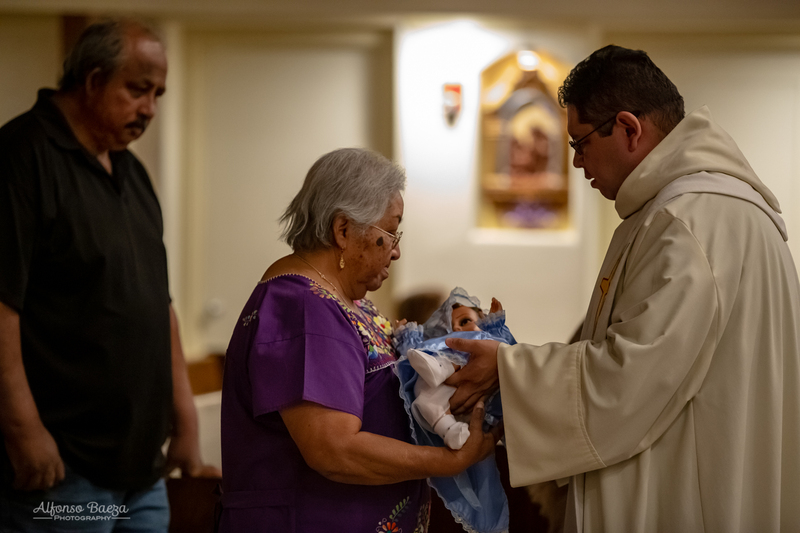 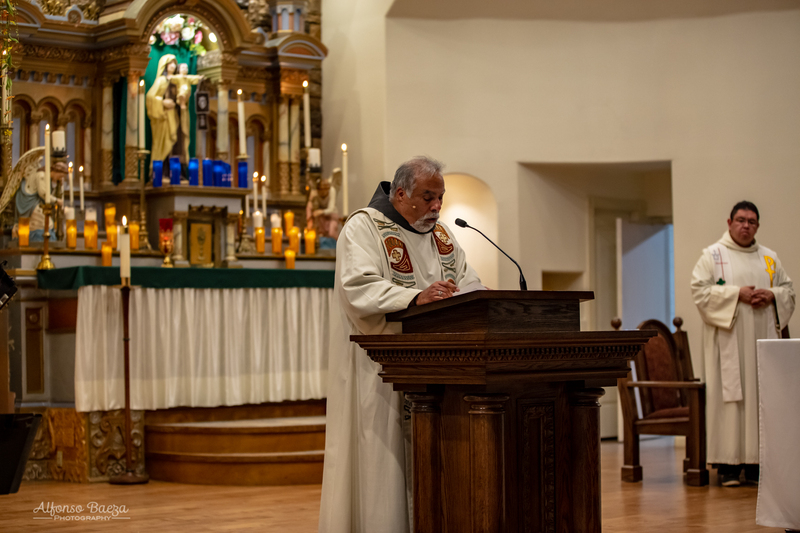 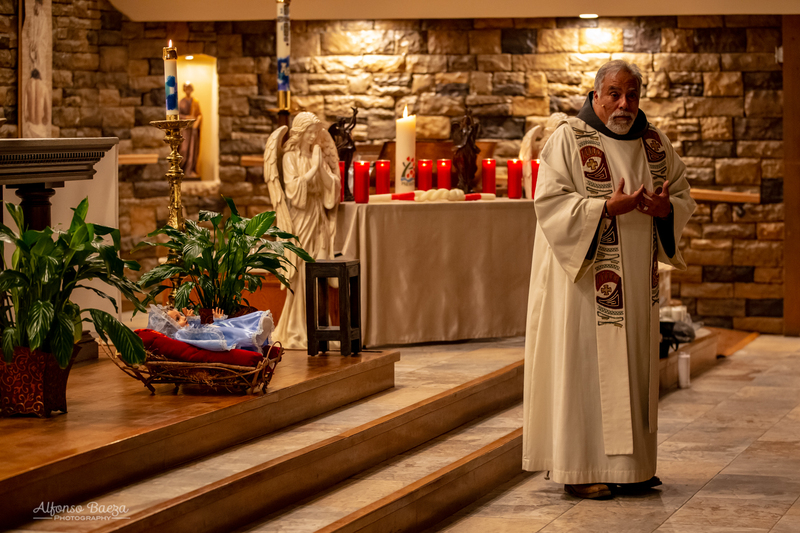 Today the Church celebrates the feast of the Presentation of the Lord which occurs forty days after the birth of Jesus and is also known as Candlemas day, at OLMC it was celebrated yesterday evening. 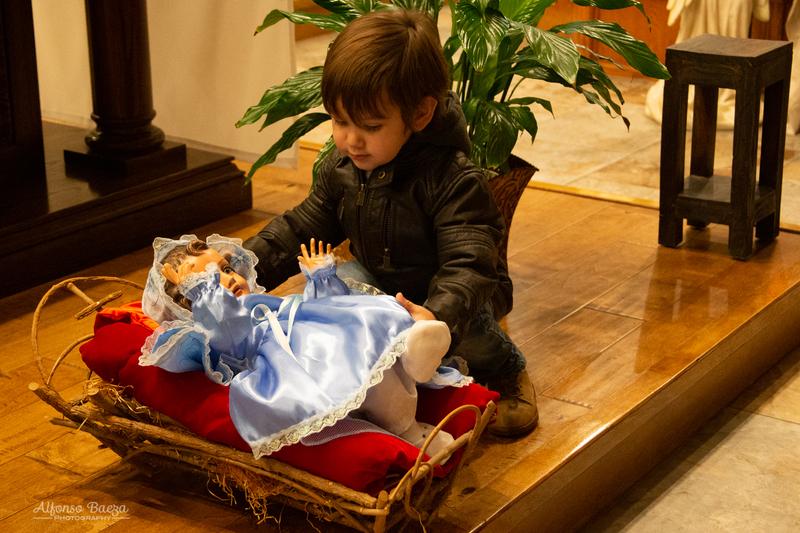 Candles were blessed and baby Jesus was presented to the community. 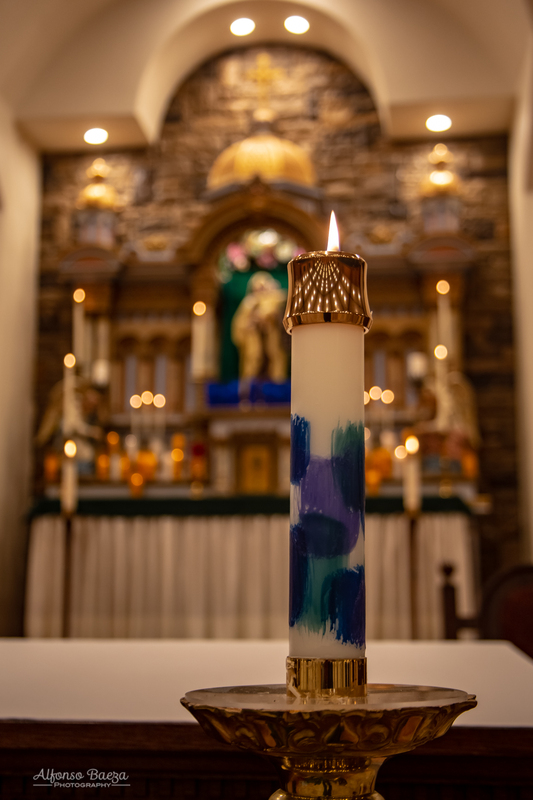 With Candlemas we celebrate the coming of the Light of the World. 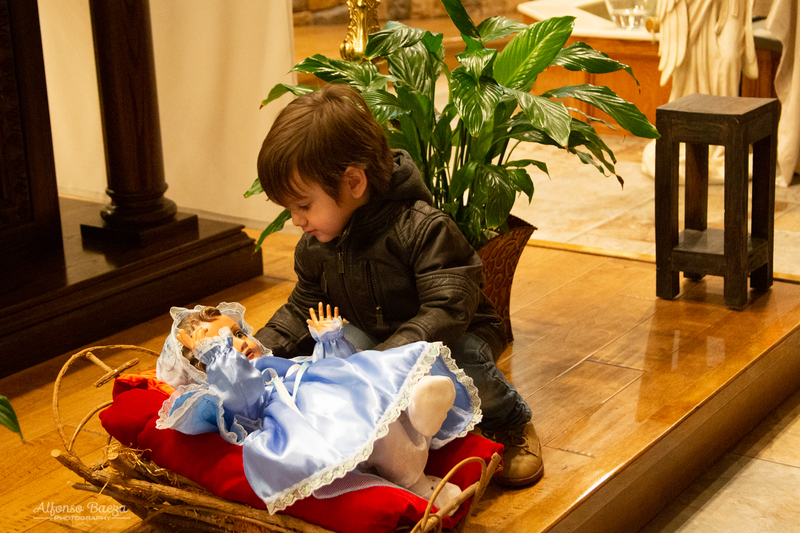 Simeon asked to depart in peace. 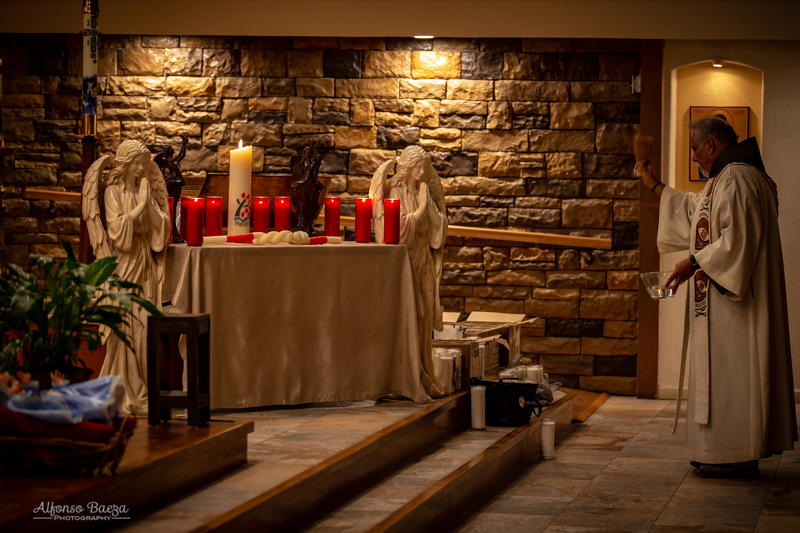 What shall we ask of the Lord as we celebrate his Presentation?